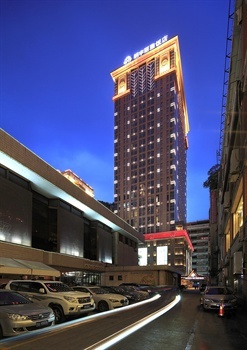 The Mingyoun Central Hotel is an ideal spot for travelers wanting to discover the city. Boasting a convenient location, the hotel is just 5km from Chengdu Railway Station and 18km from Shuangliu International Airport. Being just minutes away from Tianfu Square Metro Station allows guests to explore the city with ease. Famous attractions Kuanzhai Alley and Jinli are just a short taxi ride away.